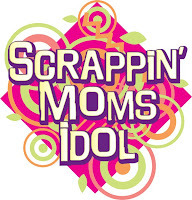 Scrappin' Moms: Working Mom Blog! Check out the just-launched Working Mom blog! Watch out for contest announcements including scrapbooking challenges! And then run to the nearest magazine stand to buy your June issue. Craft projects in the June issue designed by Pia Lopez. 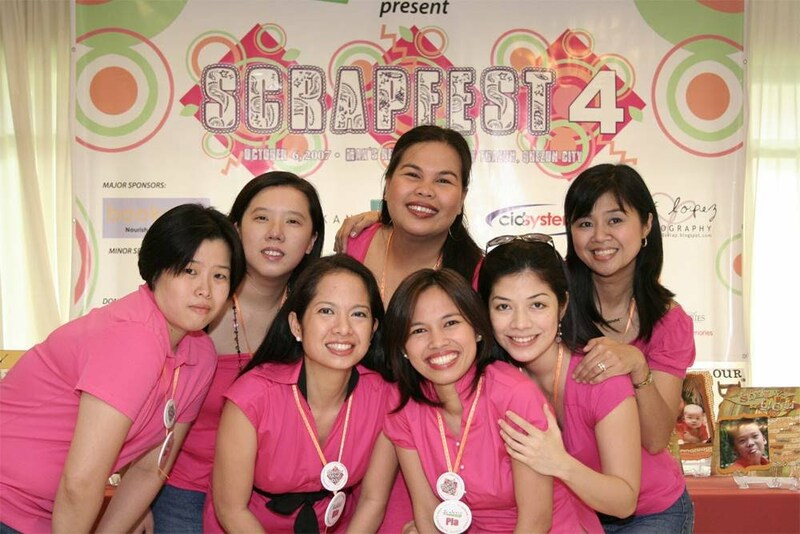 Plus a feature on Lasting Impression's Scrap Shack written by Ria Mojica.